Search Engine Optimization (SEO) is the process of refining a website for better visibility and ranking in a search engine that fetches international exposure for an organization. 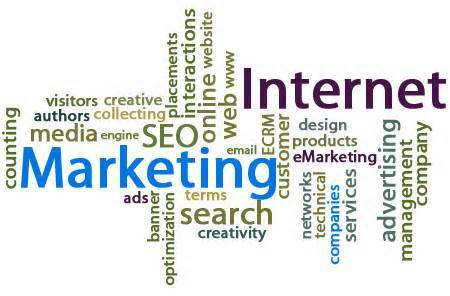 Infonet Tech help you to grow your business instantly with help of advertising or paid inclusions on all major search engines. Social media optimization is the process of viral marketing or word-of-mouth marketing. Social media optimization helps your products or business gets maximum exposure and drive huge visitors.